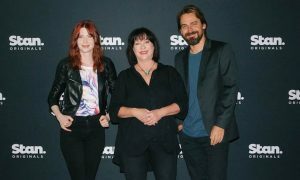 Stan has announced that its subscription video-on-demand service is now available directly through Apple TV, making it even easier to watch Stan in HD on a TV, with no need for any other device. 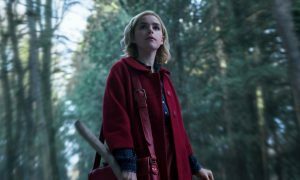 Stan can be accessed from the Apple TV home screen and provides unlimited access to Australia’s largest library of SVOD content, available to stream instantly on the big screen. “Apple TV is a critical platform for leading streaming services and has always been a high priority in our development roadmap. Since launch we have received more requests from subscribers for a Stan app to be available on Apple TV than any other device,” said Mike Sneesby, Stan’s CEO. Apple TV users can immediately enjoy Stan’s first-run SVOD exclusive programs like Better Call Saul, Transparent, Dig and Community; binge-watch full seasons of critically acclaimed TV shows such as Breaking Bad and Fargo; enjoy the latest box-office hits like Edge of Tomorrow, classic Australian films or documentaries; and keep the kids entertained with hit shows like Adventure Time, Octonauts and Dora the Explorer. 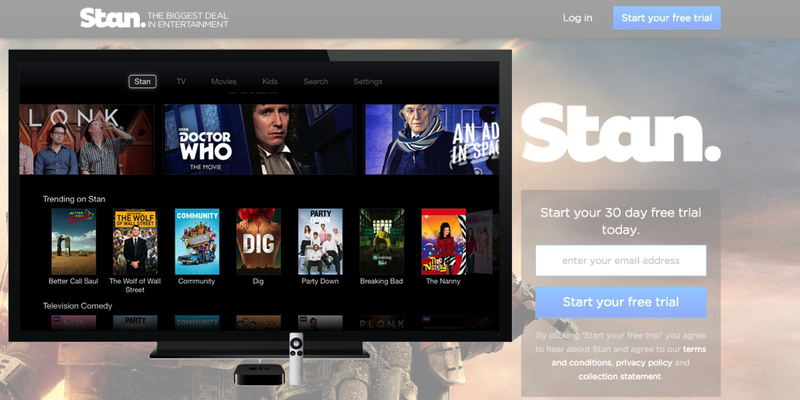 Stan subscribers can sign in on Apple TV with their existing Stan username and password. 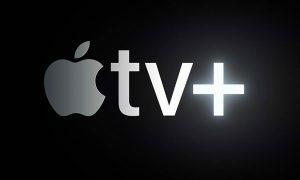 New subscribers can start their 30-day free trial now by signing up at www.stan.com.au or directly on Apple TV. For $10 a month Stan gives you unlimited access to thousands of hours of TV shows and movies. Every Stan subscriber can stream on up to three screens at once in HD on PCs, smartphones, tablets and TVs.